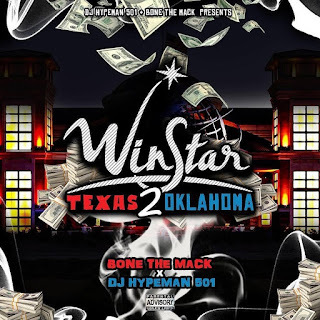 Bone The Mack and DJ Hypeman 501 presents "Winstar" mixtape that features records from some of the hottest upcoming artists in Texas and Oklahoma. 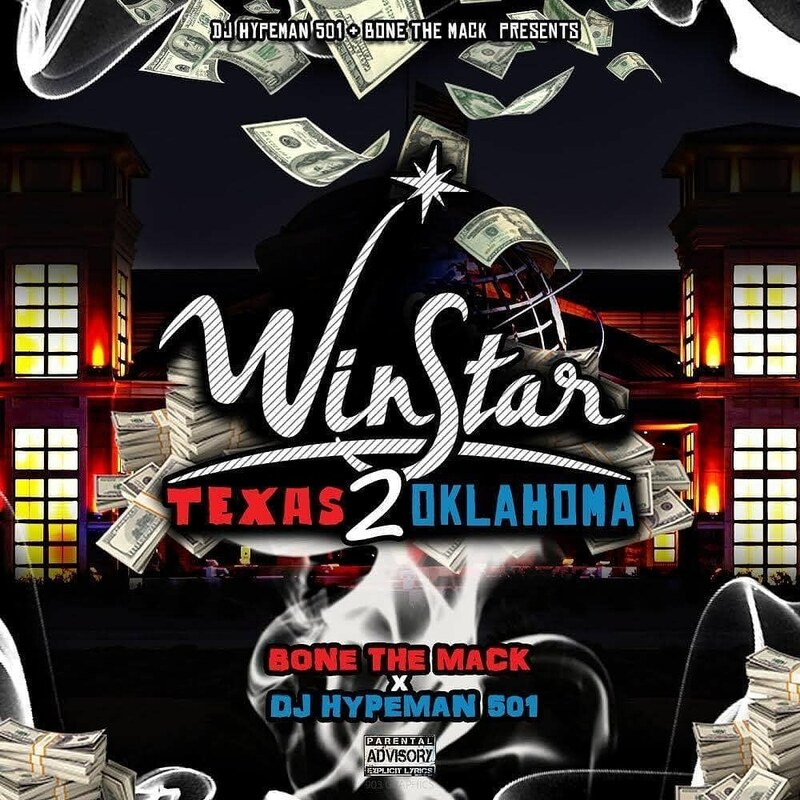 It includes records from both Bone The Mack and DJ Hypeman 501 plus Souf Wess Dess, Gusto Da Don, Fish Milli and more. It feature records such as "Sauxin" by Ripleyz, DJ Hypeman 501 smash single "Selfish" and "Cut Off" by Chunky Boii.